Attention Landowners! Come and check out this great piece of FARMLAND!! 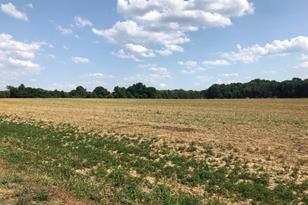 30.30 acres in desirable Mannington Township~currently being farmed with peas and hay. Possible building lot. 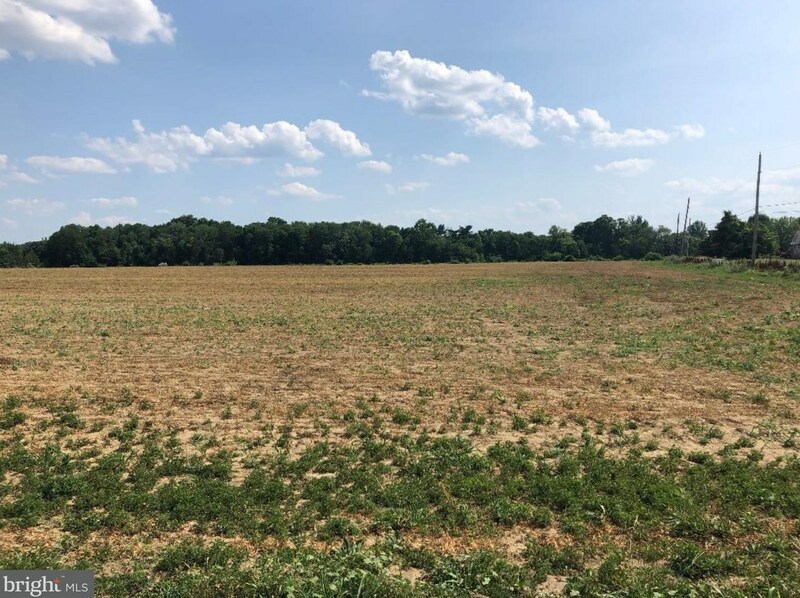 Road frontage on Mannington Yorktown Rd approximately 860 feet and road frontage on Compromise Rd approximately 1,000 feet. Schedule your appointment today! 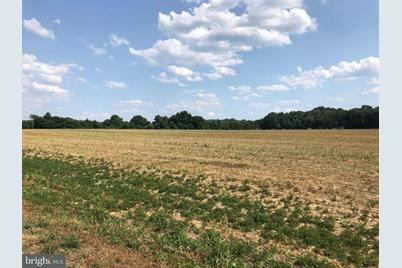 Sold by Old World Realty, Michael A Colihan Jr.
Want to learn more about Lot 4 Compromise Road? 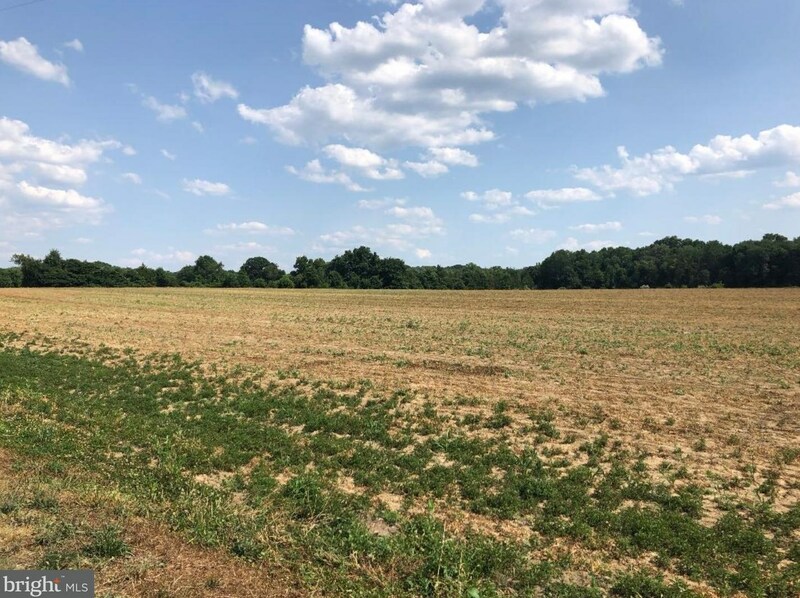 Do you have questions about finding other Farm Single-Family real estate for sale in Mannington? You can browse all Mannington real estate or contact a Coldwell Banker agent to request more information.